Our well established, professional painting and decorating company in Southampton provides high quality painting services throughout Hampshire. With a reputation for high quality workmanship, our reliable painting and decorating services are the first choice for home owners across Southampton. It doesn’t matter whether it’s an interior, exterior, paint or wallpaper job, MS Interiors can help. We cover all aspects of painting and decorating including refurbishment services for both commercial and domestic decorating services. Our expert knowledge and expertise allows us to cover all areas of painting and decorating which include all interiors, exteriors and wall paper hanging. 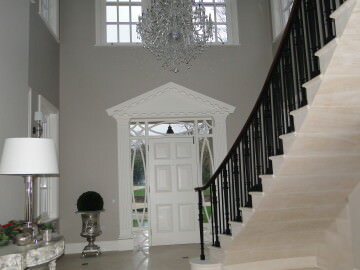 Our painting and decorating services in Southampton can help create the ambience your home or work place requires. 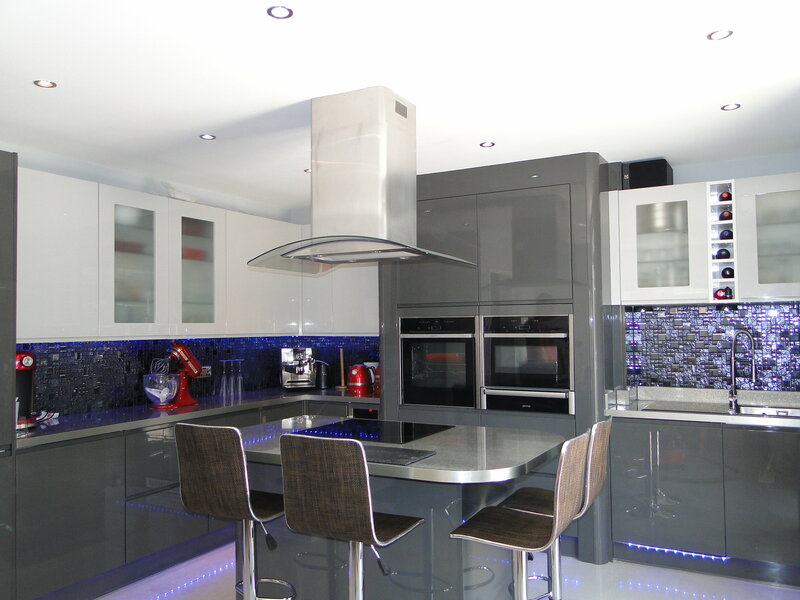 We are specialists in all aspects of internal and external finishes and always deliver high quality workmanship. Whether it’s giving your home the image you desire or creating the right impression for your business property, our in-house team of painters and decorators will provide you with the perfect look. A fresh coat of paint can revive a tired looking room and it’s as simple as getting a professional finish. Our painters and decorators in Southampton have a wealth of experience and will ensure your interior is finished to a very high standard. We can also help transform the outside of your property­­. 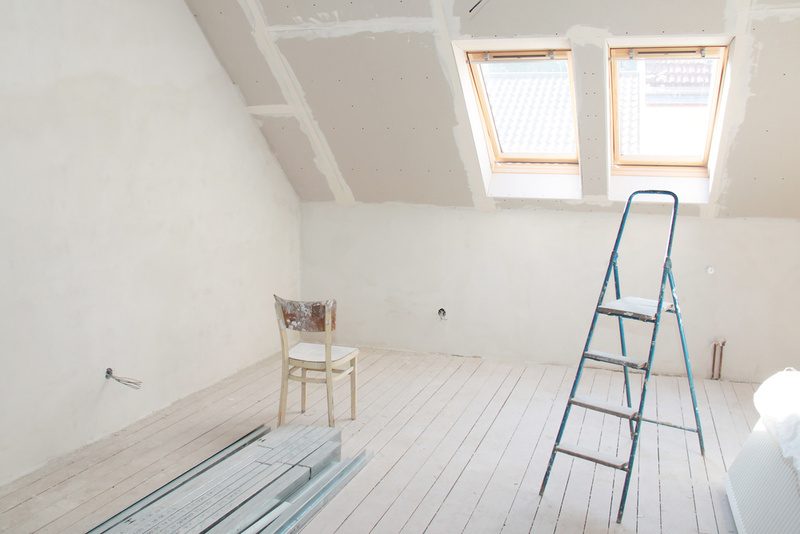 Our experts can re-paint and weatherproof coat your walls or sand back windows. For painting and decorating services at affordable rates, contact us today for a free, no obligation quote. We cover a wide range of areas in Hampshire, including Southampton, Eastleigh, Winchester, Chandlers Ford, Fareham and Portsmouth.